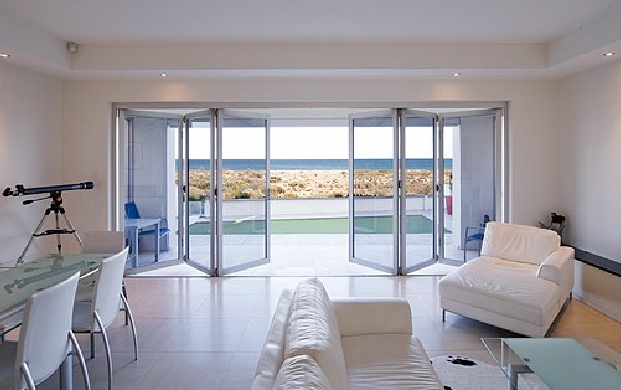 A functional alternative to traditional door units in residential applications our bifold Door Range removes the barriers to allow flow between indoor and outdoor living. 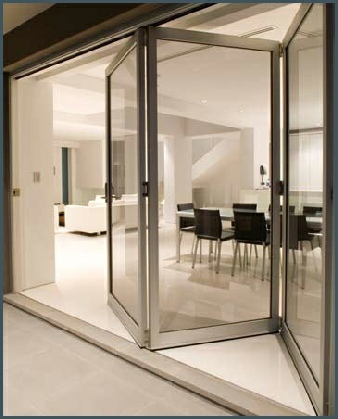 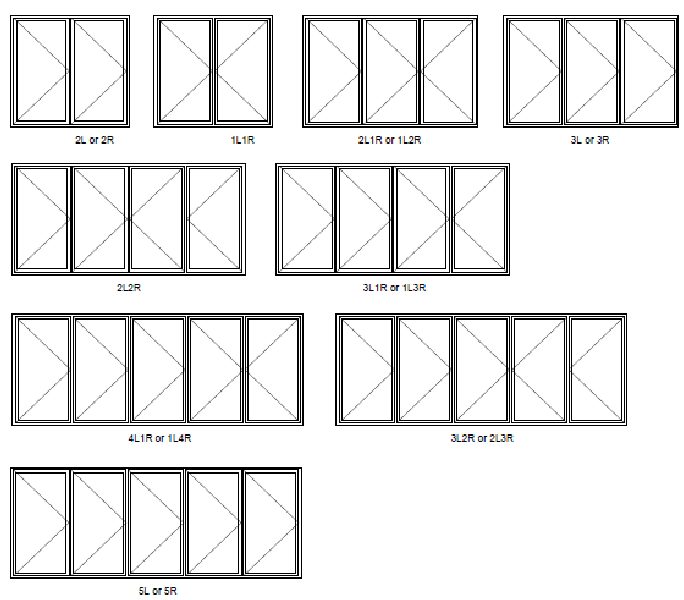 Designed with large floor to ceiling applications in mind, Bifold Door Range has contemporary semi commercial profiles for clean modern appearance with specially designed commercial door stiles. 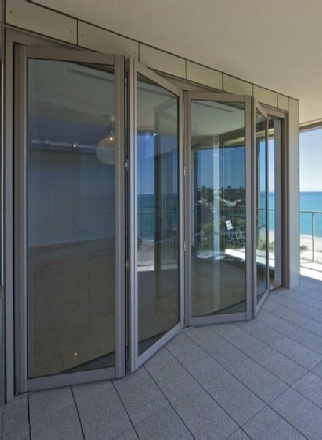 Whether the doors are open in fine weather or securely fastened into place as sturdy impenetrable walls, the Aview Windows & Doors Bifold Door is the only choice.